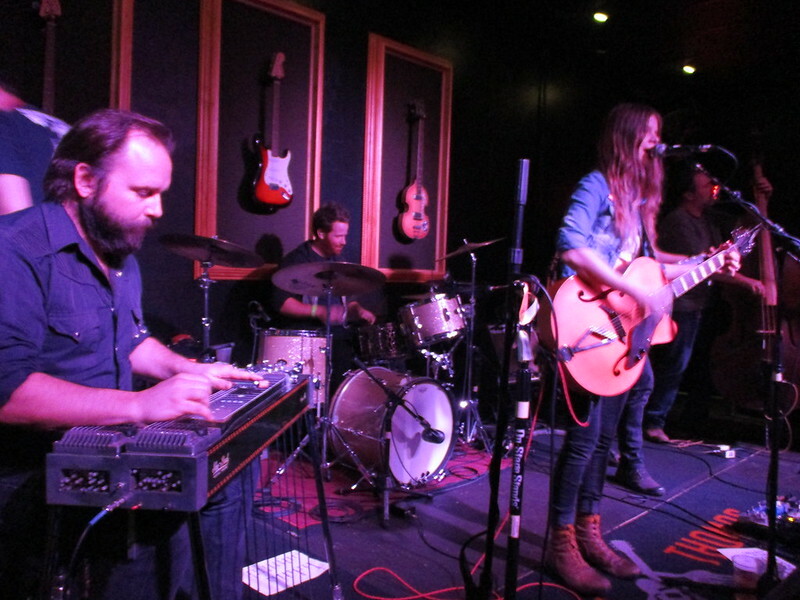 Nikki Lane With Sarah Shook And The Disarmers Featuring The Trongone Band In Tallahassee Florida. 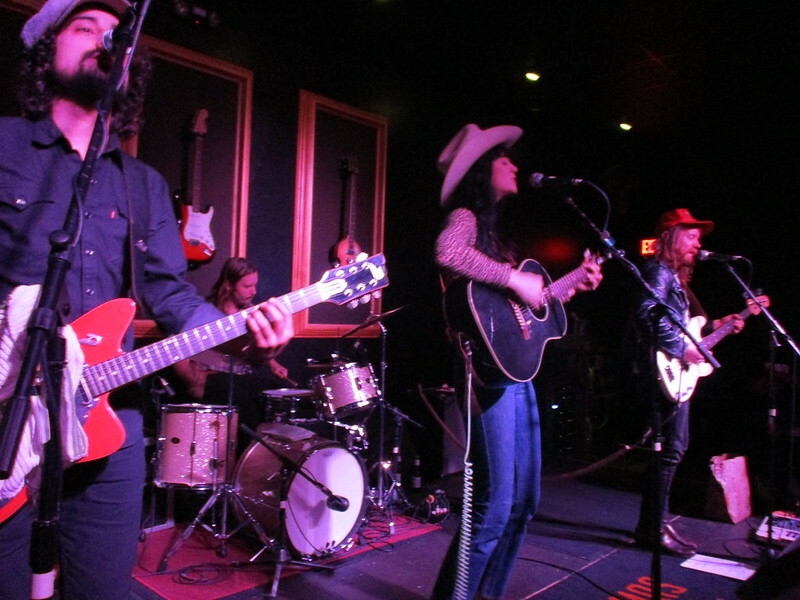 This past Saturday, I had the pleasure of checking out the 2018 Ameripolitan Outlaw Female of the year Nikki Lane and Sarah Shook And The Disarmers. This was a double bill with Sarah Shook playing a solid hour and Nikki Lane closing out the night with a roughly two hour set. The opening band that night at 5th And Thomas was The Trongone Band from West Virginia. The Trongone Band was entirely new to me going in. They played songs from their 2017 album “Keys To The House”. 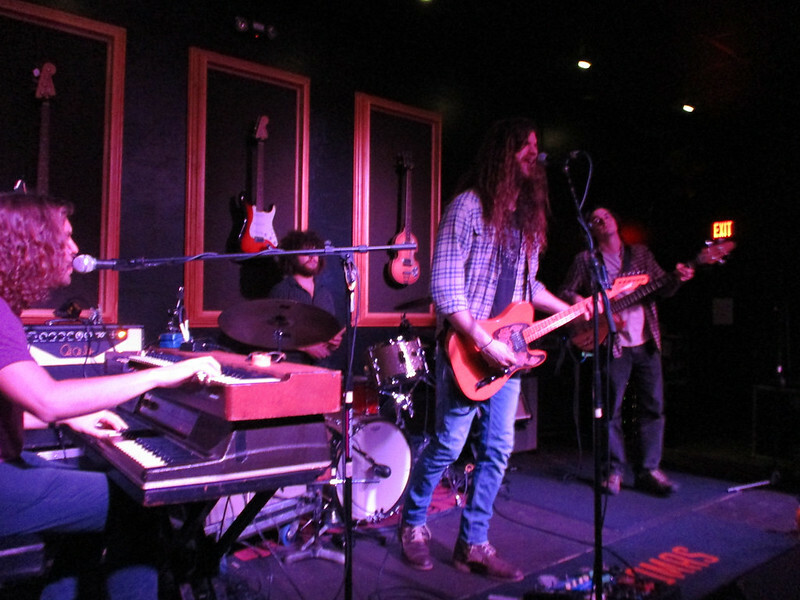 This band brings a good stripped down southern rock sound. 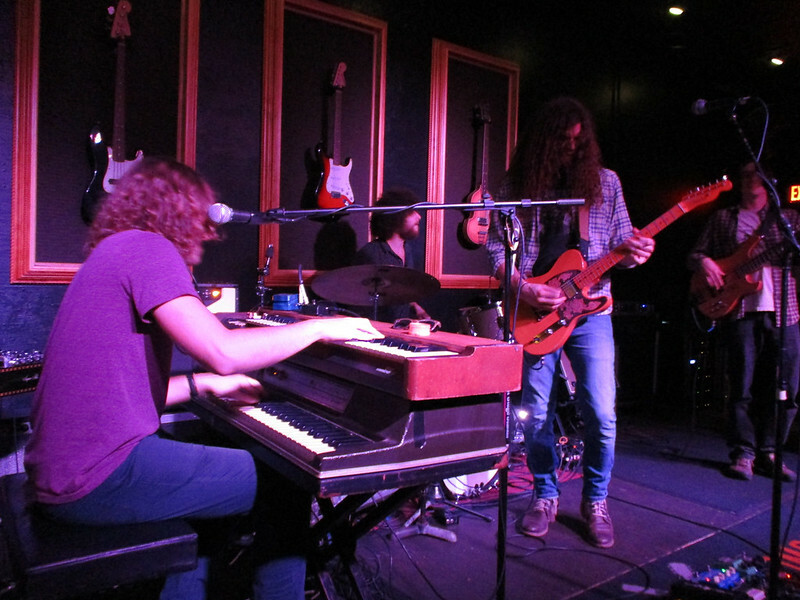 They have one lead vocalist / guitar player in Andrew Trongone, and one keyboard player who also has some vocal duties on certain tracks in Ben White. The rest of the band is rounded out by Todd Harrington on bass and Johnny Trongone on drums. They have a sound that is very reminiscent of The Black Crowes and you can hear that in most of their songs. A couple of my favorite tracks from their set were “Not Coming Home” and “Another Lost Rambler.” “Not Coming Home” features Ben White on vocals and really highlights how tight the band is in the interaction between their guitar and keyboards. “Another Lost Rambler” feels like a classic southern rock song that you’d hear from any southern rock act traversing across the state of Florida in the seventies. You could hear the crowd’s appreciation for this band as I believe they caught many in the crowd off guard with how good they were. Up next was Sarah Shook & The Disarmers. 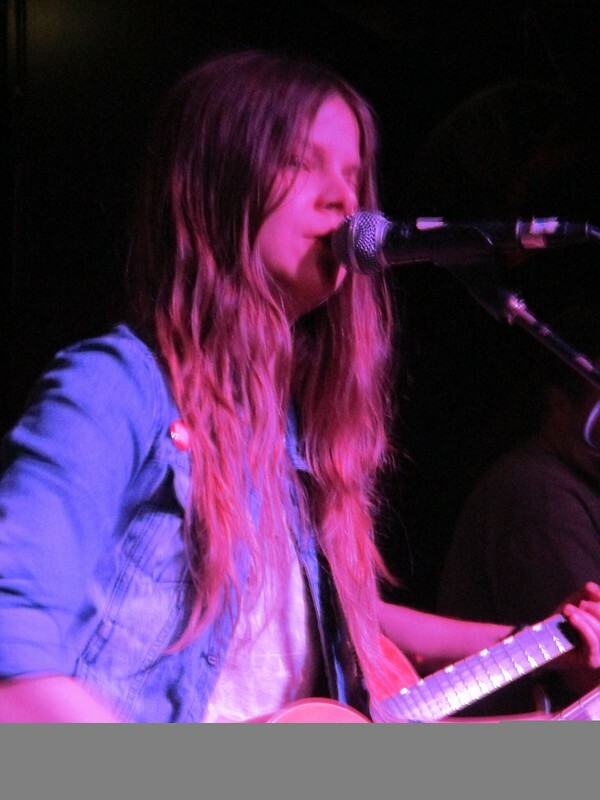 It was clear that many people came mainly for Sarah Shook and she did not disappoint despite this being her 3rd show in a 24 hour period having played in Savannah, GA at Midnight the night before and in Jacksonville, FL that afternoon. I was blown away by her pedal steel player Adam Kurtz, especially on tracks like “Dwight Yoakam” and the new song “New Ways To Fail”. That song in particular seemed to get over well with the crowd who enjoyed the hook in the chorus. Another new song that got over well with the Tallahassee, FL crowd was “Damned If I Do, Damned If I Don’t”. Her set was a mix of old and new stuff. I highly recommend checking her out on this run if you want to hear some of the new album early. The newer tracks have more of a traditional country sound and leave behind a lot of the punk and alt country influences of her album Sidelong. Finally, Nikki Lane closed out the evening with the most stripped down band of the three. The band’s sound was anchored by her lead guitar player Alex Munoz and supported by a bass player and drums. Her band had a more americana and western sound which was a good compliment for her varied recorded output. Some highlights included “Highway Queen” and “700,000 Rednecks” off her most recent album, and “Man Up” and “All Or Nothin’” from her second release. She even went back to her debut album with hits like “Gone, Gone, Gone” and at a fan’s request did a stripped down version of “Walk Of Shame” after explaining the story behind the song. 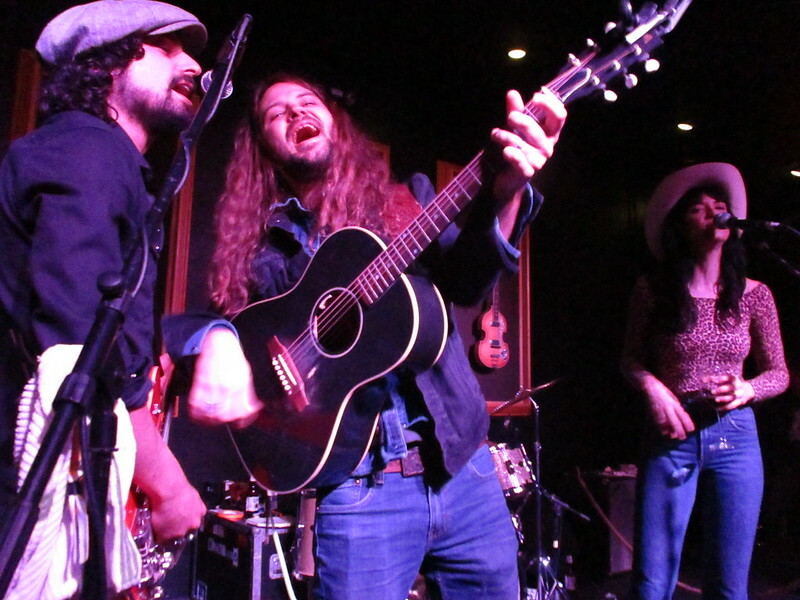 One surprise of the evening was a special appearance from Brent Cobb who is local to the area. They both did a cover of Bob Dylan’s classic “You Ain’t Goin’ Nowhere” which was originally released by The Byrds. 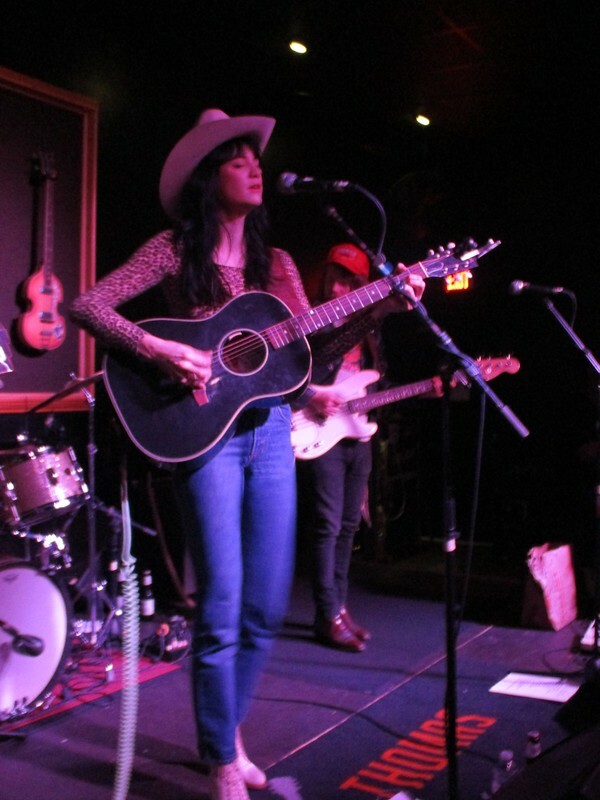 Nikki Lane’s set was a fun, lighter way to close out a long evening of good outlaw country music and southern rock. I highly recommend checking out any of these bands on tour if they come to a town near you. 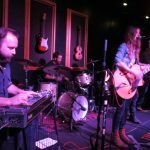 If you are going to Muddy Roots this year, as I know many who read this blog do, I highly recommend checking out Sarah Shook & The Disarmers set. Album Feature: The Goddamn Gallows: The Trial. Album Feature: Pat Reedy And The Longtime Goners: That’s All There Is (And There Ain’t No More).